Tickets available for LGCT Mexico City! With just 30 days to go until the 2018 Longines Global Champions Tour season kicks off in style, tickets for the magical Mexico City event are now on sale! Available via Ticketmaster, spectators are now able to book their place as the curtains raise on the high octane season opener. 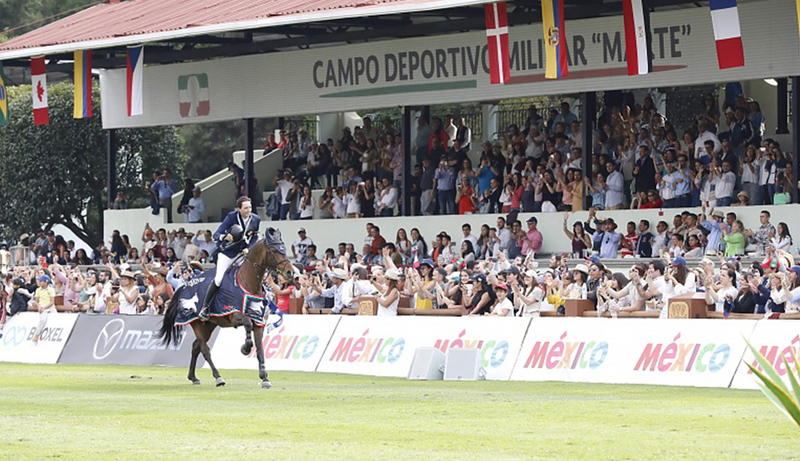 Last year over 20,000 fans watched as the world’s best battled it out for top honours at the spectacular debut of Mexico City, with the grassy picture perfect arena of Campo Marte the stunning setting for the first even of the season. With the top riders in the world hungry to get the season started and lay down an early gauntlet for the 2018 Champion of Champions title, the event promises to be full of fierce rivalry, top entertainment and world-class sport. To book your ticket now, please click here. For more information and venue directions, please click here.